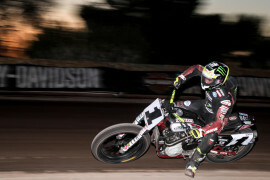 Henry Wiles passed flat track legend Chris Carr on the all-time TT wins list and has claimed his spot as one of the greatest TT riders in history after winning the Peoria TT a record 13 times in a row between 2004 and 2017. For the 2018 American Flat Track season he’s riding a Bandit Industries Indian Scout FTR750. Consistency has been his strong point in the 2018 Season, keeping him high in the standings. 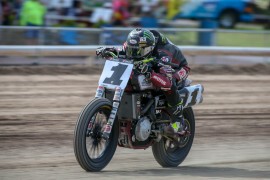 He’s finished in the top 7 or better in every race this season with four podium finishes, including a season-best finish of 2nd place at the OKC Mile. 2017 Henry Wiles finished 10th in the 2017 season with two podium finishes. While racing the No. 17 DPC Racing Kawasaki Ninja 650, Wiles grabbed his 13th successive victory at the Peoria TT, proving him to be in a class of his own as he dominated the day from start to finish. The 2017 Peoria TT win brought his overall all-time TT wins record to a total of 18. 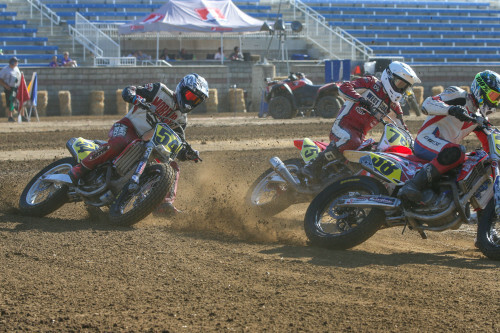 Raced in 10 GNC1 Main Events in 2016 a podium at the OKC Mile and a win at Peoria. 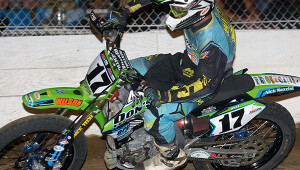 Improved on his consecutive win record at the Peoria TT with #12. Raced for the USC/Hart Racing/Kawasaki. 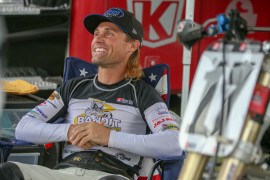 Made 11 GNC1 Mains and set a record with his 11th consecutive victory at the Peoria TT. Raced for Zanotti Racing. 2014 Wiles won both TT events in GNC1, including his 10th straight at Peoria. He was one of just three riders to score points in every main event and he finished outside the top 10 just twice. 2013 Wiles finished fifth in the overall GNC point standings. 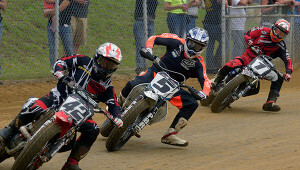 His lone win came at the Peoria TT. 2012 Had a big year that consisted of three wins and five top 5 finishes. All three wins came in GNC Expert Singles competetion on his Kawasaki KX450F. 2011 Wiles had an impressive season earning three wins in the GNC Singles events at the Illinois State Fairgrounds, the Peoria Race Track, and again at the Salinas Sports Complex. In addition, Wiles earned two Top10s and two Top5s. 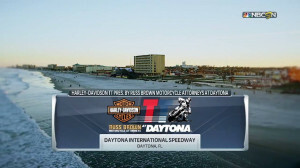 Raced with Monster Energy Kawasaki/Harley-Davidson. 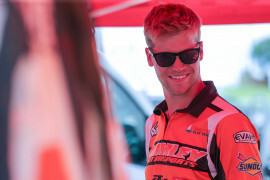 2010 Wiles had an impressive season winning five AMA Pro GNC events at the Springfield, Illinois TT, the Lima, Ohio Half-mile, the Gas City, Indiana Short Track, the Peoria, Illinois TT and the Springfield, Ill. Short Track. Raced with Monster Energy Kawasaki Jones Brothers race team. 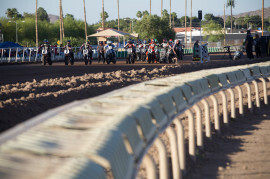 2009 Wiles won all but one of the AMA Pro Grand National Singles events capturing the AMA Pro Grand National Singles Championship. 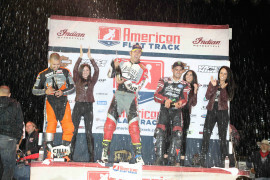 Raced in the AMA Pro Grand National Twins Championship, winning the season finale in Pomona, CA. 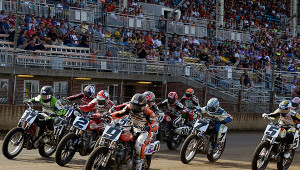 Wiles also raced in the AMA Pro National Hot Shoe Series, winning Quincy Raceway. Raced with Kawasaki USA/Jones Brothers race team. 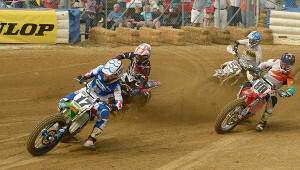 2008 Wiles podiumed in the AMA?Grand National Twins Championship at Lima, Ohio, in addition to earning four other Top10 finishes. 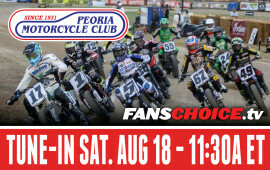 He won three main events in the AMA?Grand National Singles Championship at Springfield, Ill May 24th and Aug. 30th and Peoria, Ill Aug. 17th, finishing the series in second place. Raced with Lance and Ronnie Jones Kawasaki race team. The 14-time Peoria TT winner talks consistency, comebacks, respect, irreverence, special friends, Indian’s FTR, his Kaw TT Special, Illinois magic, and more.